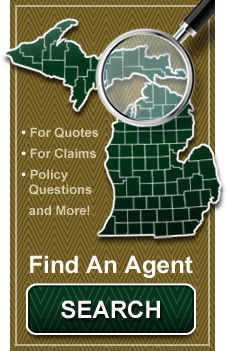 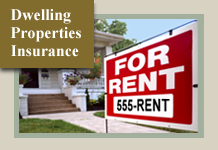 Please contact your agent to report a claim, for policy changes or coverage questions. 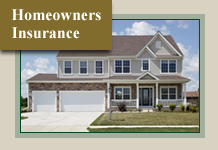 Click here to locate your agent. 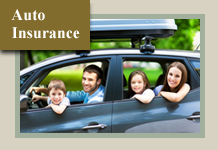 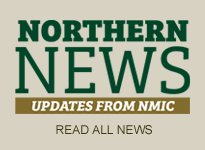 Please contact Northern Mutual Insurance Company for customer support.